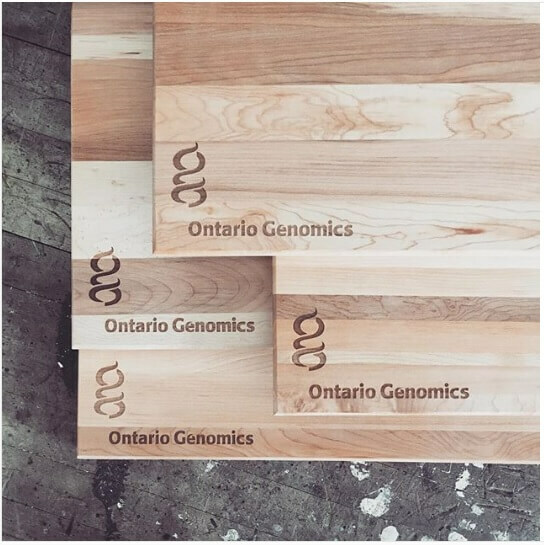 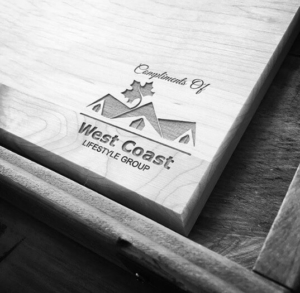 We are very fortunate to provide custom cutting boards, and wholesale cutting board solutions to our customers coast-to-coast across Canada. 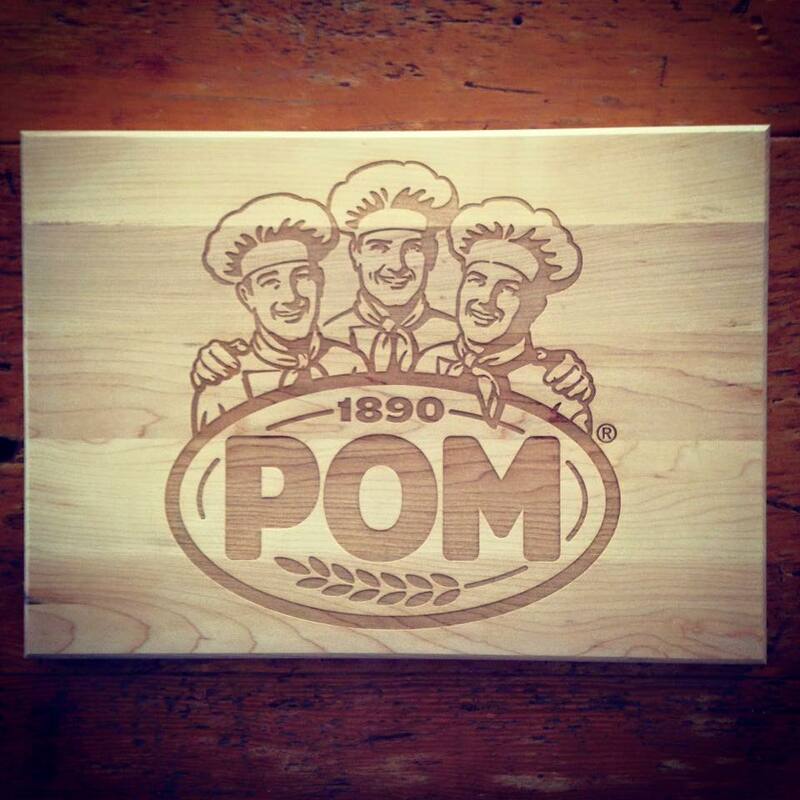 We cater to all orders whether it’s a single customized cutting board, or a wholesale order for hundreds or thousands of cutting boards. 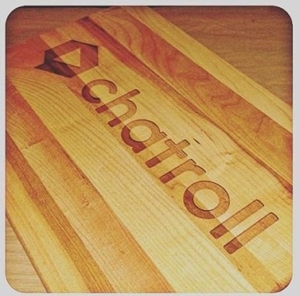 We look forward to earning the opportunity to partner with you and be your cutting board provider. 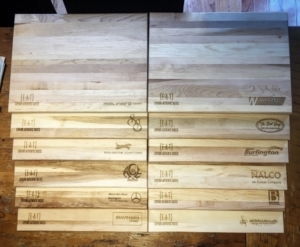 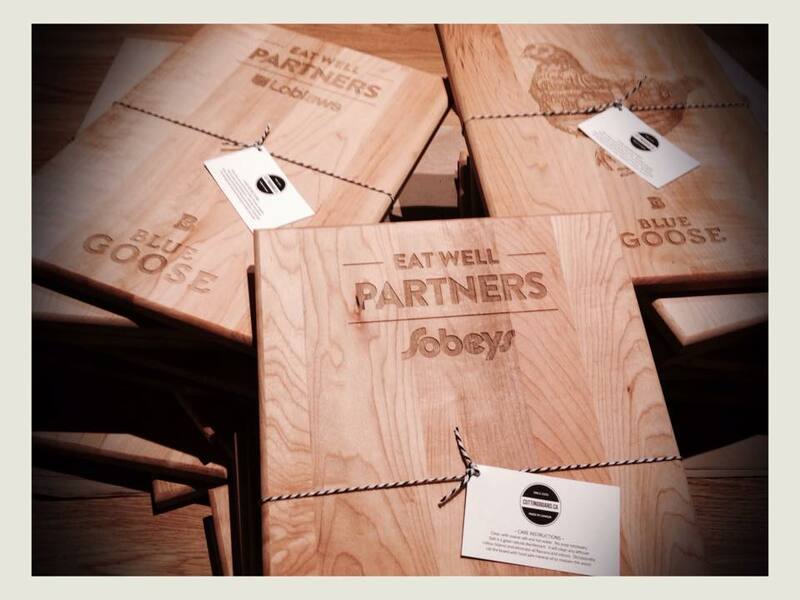 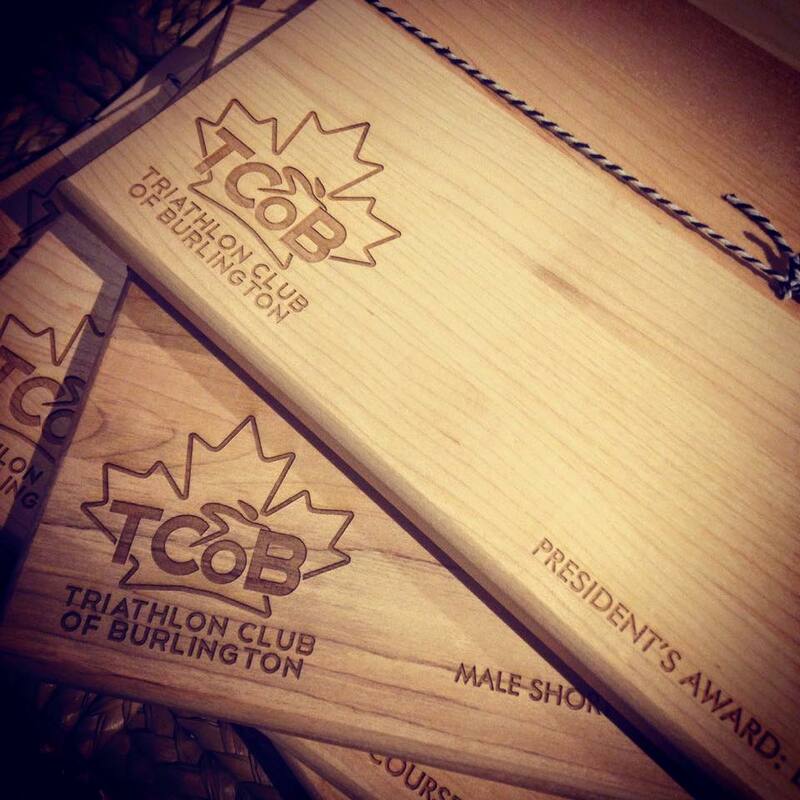 We have been fortunate and thankful to be the cutting board supplier for many restaurants, bars and pubs across Canada. 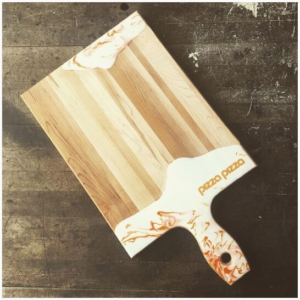 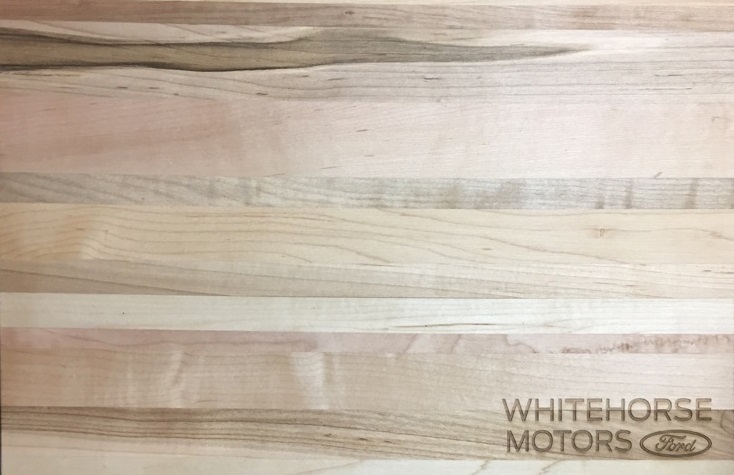 We have recently introduced custom sizes, and new wood cutting boards including – walnut cutting boards, cherry cutting boards, and olive wood cutting boards. Many of our corporate clients come to us looking for unique, personalized promotional items. 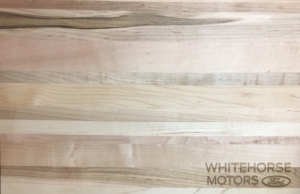 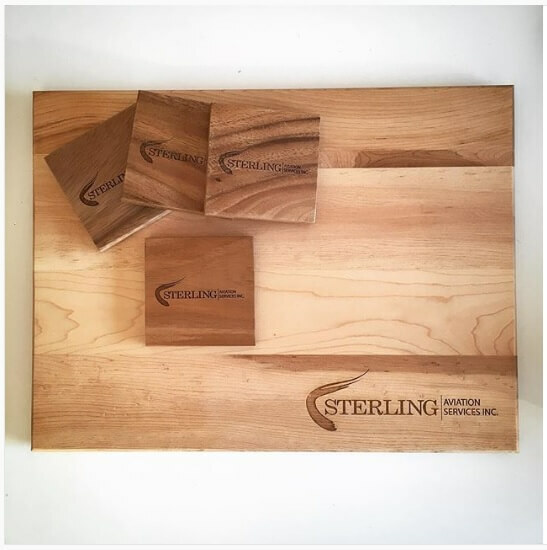 We have supplied cutting boards in bulk for holiday gifts, annual employee recognition awards, and client appreciation. 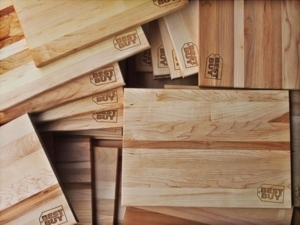 We work with small companies through to blue chip companies. 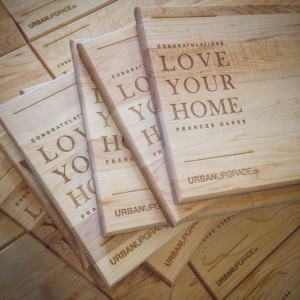 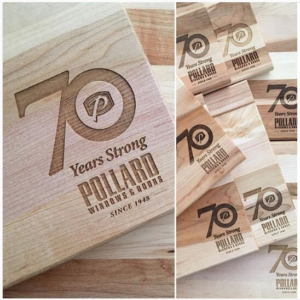 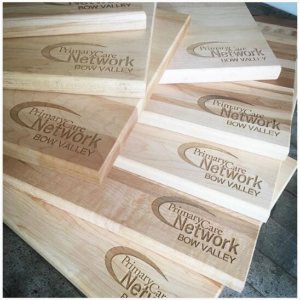 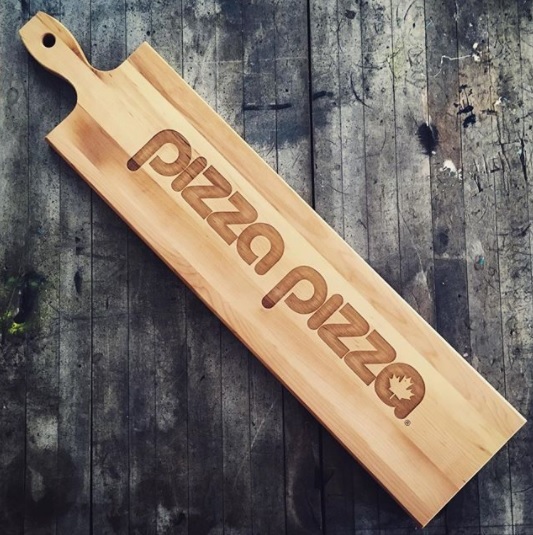 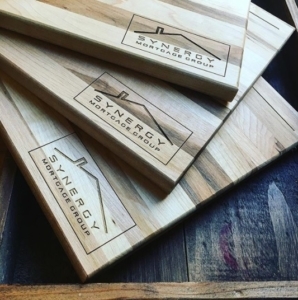 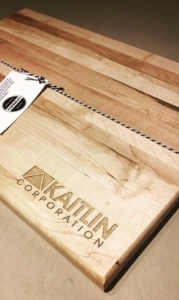 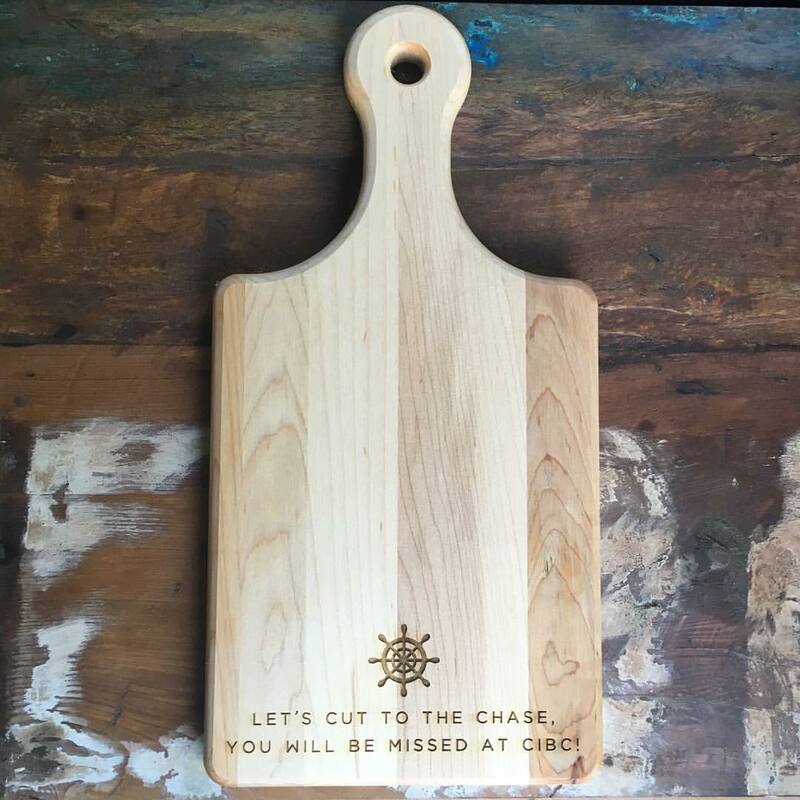 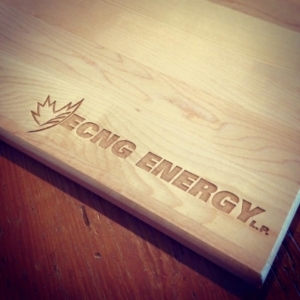 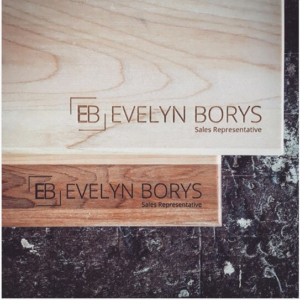 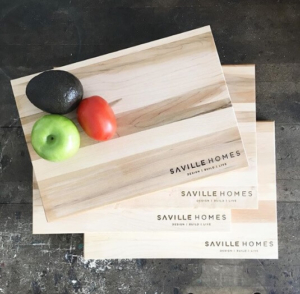 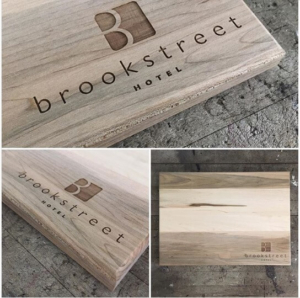 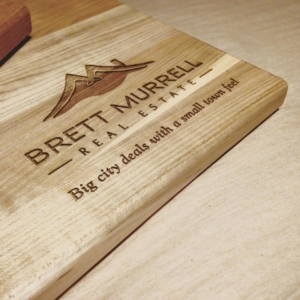 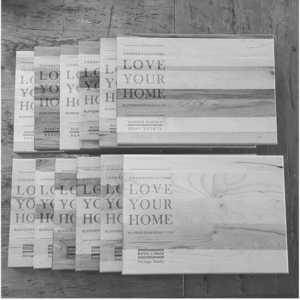 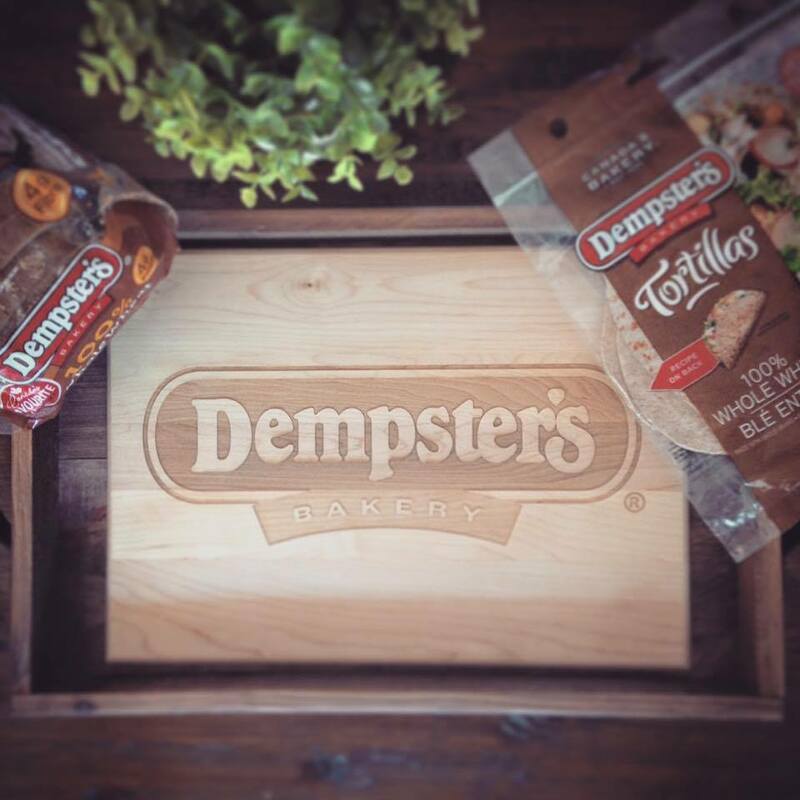 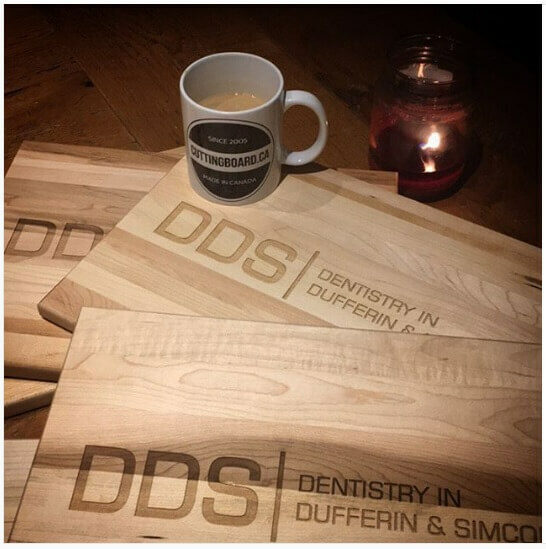 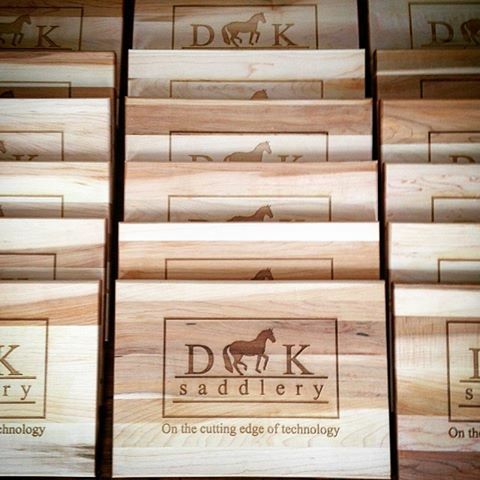 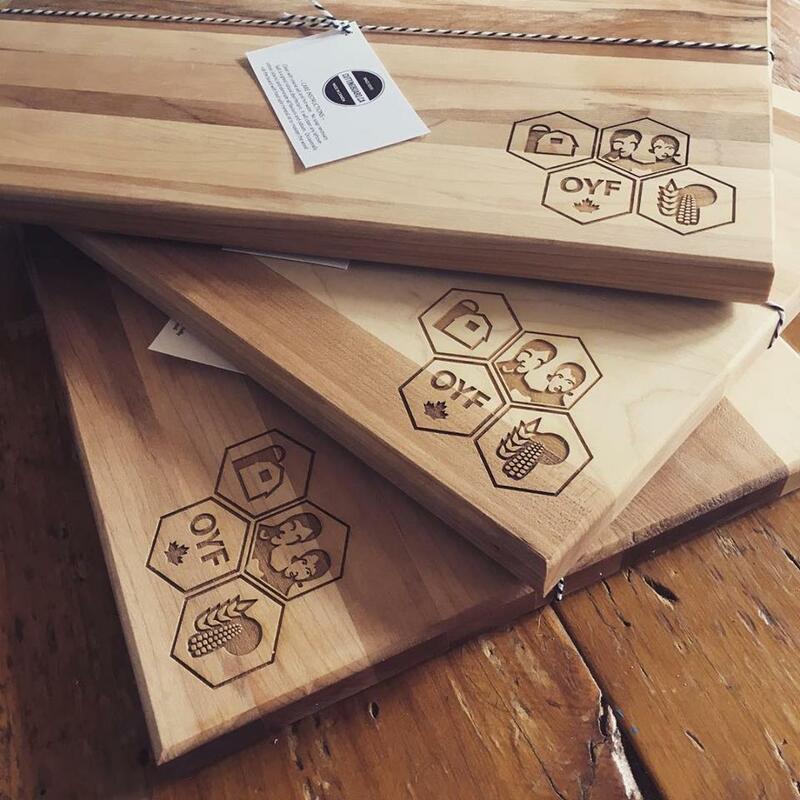 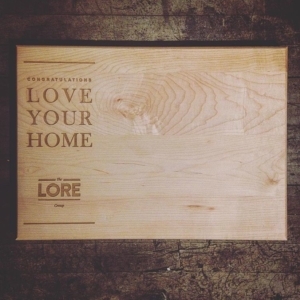 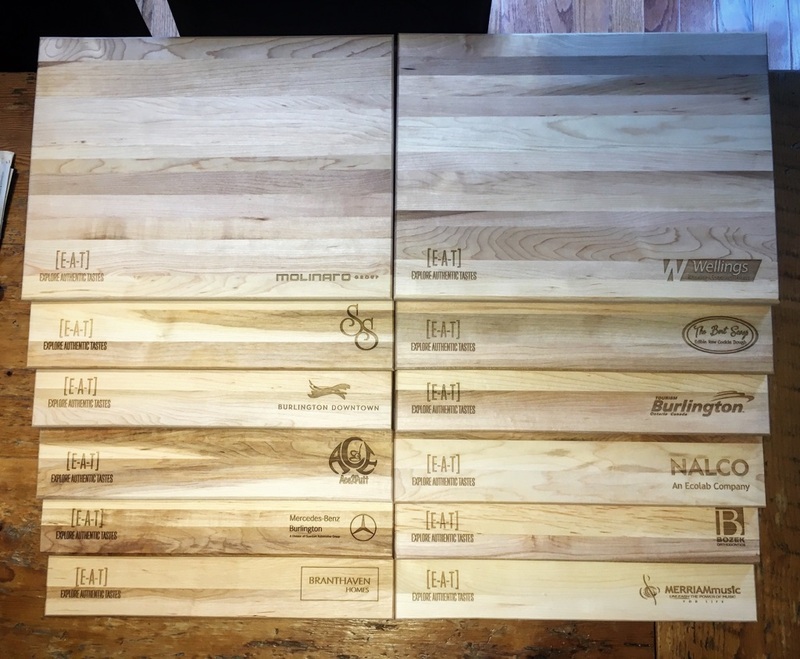 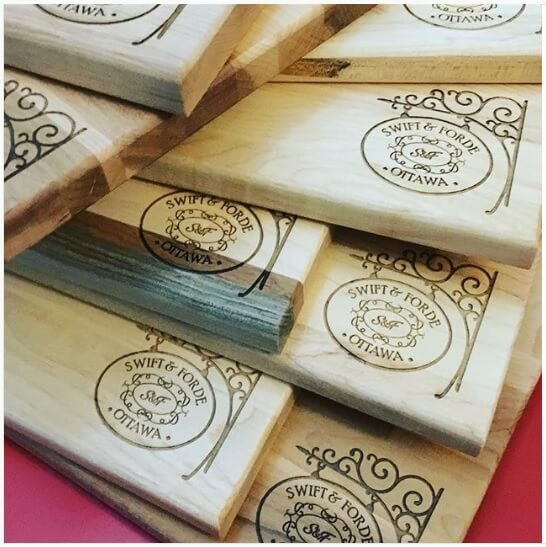 Whatever your company story is, express it with a custom engraved corporate promotional cutting boards or wholesale butcher blocks. 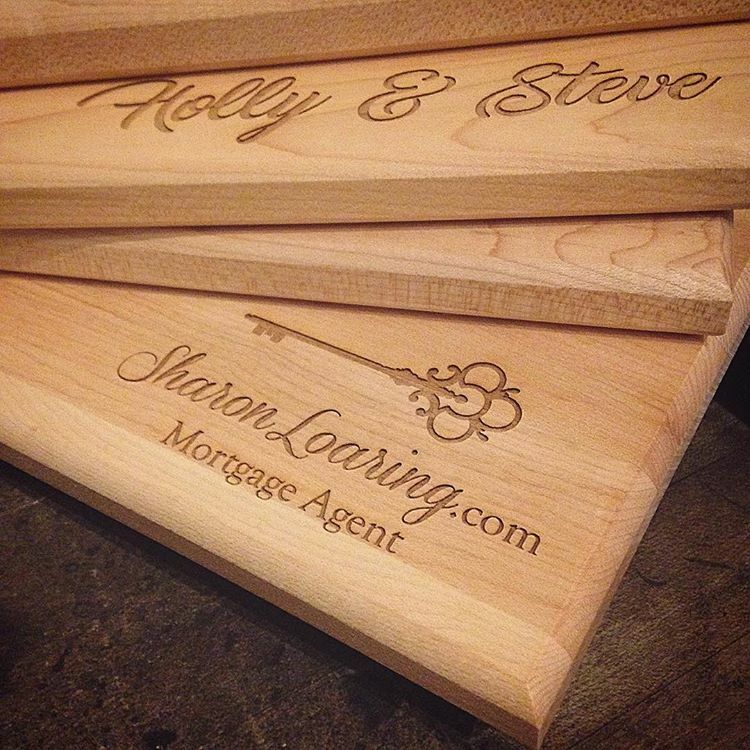 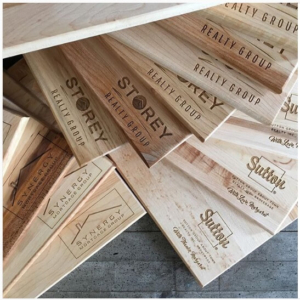 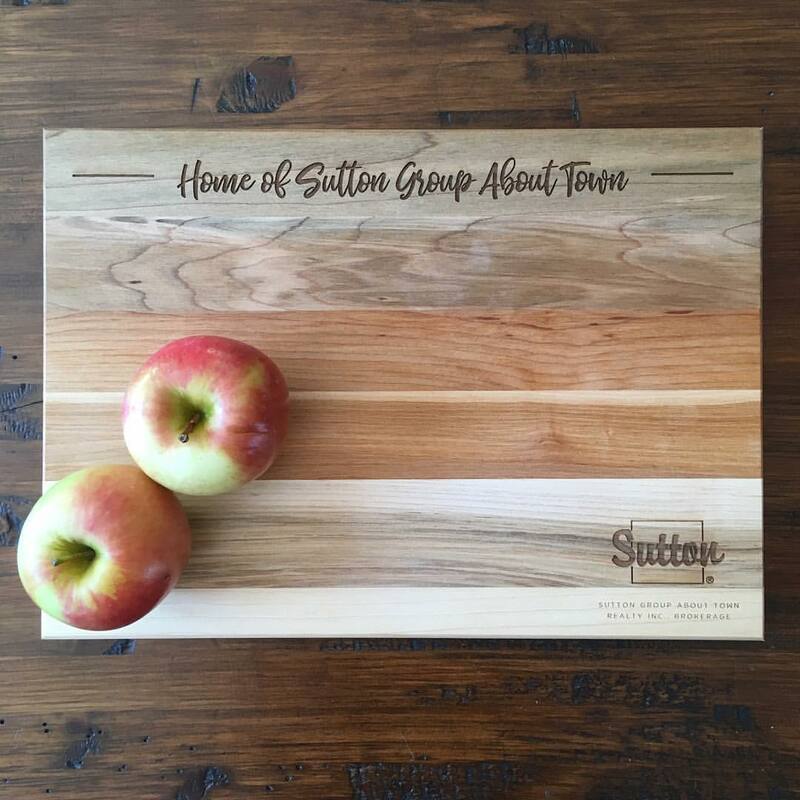 Sutton Group - About Town Realty Group Inc.
From personalized retirement gifts, to unique thank you gifts, to annual holiday employee recognition awards, we have supplied large, bulk cutting boards to some of the countries largest financial institutions. 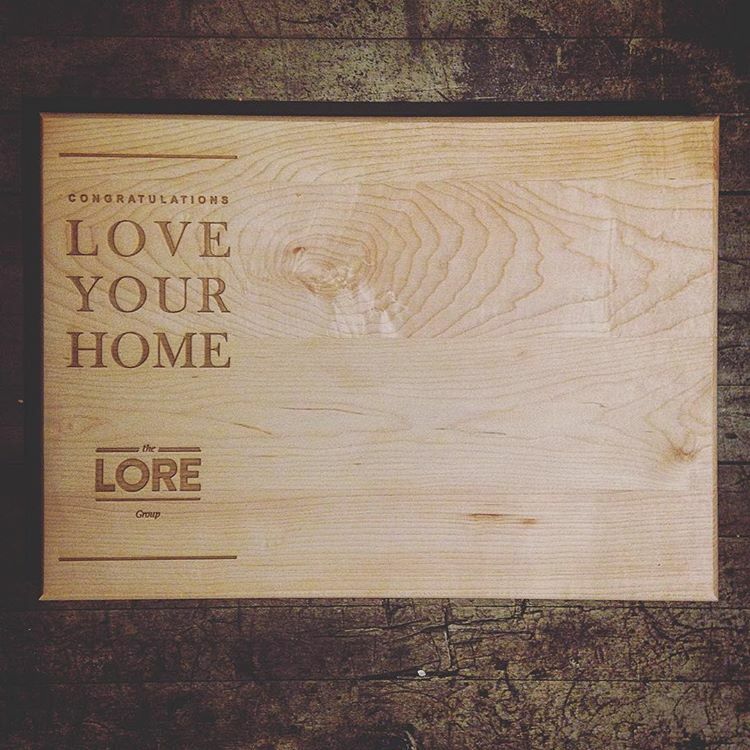 For that we are very thankful. 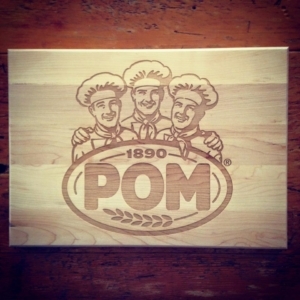 We hope to earn your business too. 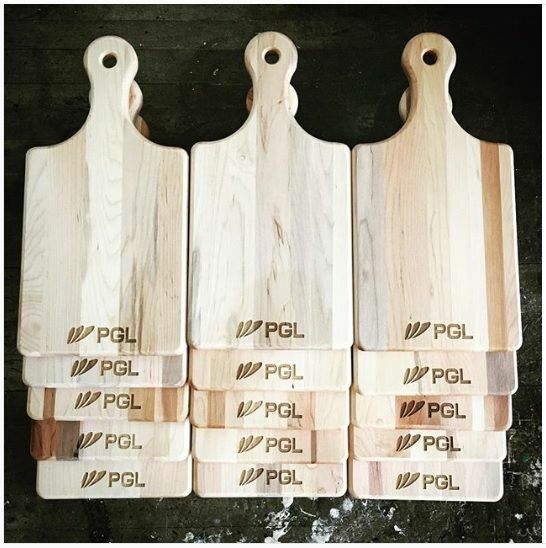 Contact us today to learn more about discount bulk wholesale cutting board, and bulk cheese board rates. Head over to the Custom Cutting Board Shop to see the various templates available, or if you have an idea, we'd love to hear about it.